Search for volunteer opportunities with over 150 Regional member organizations. 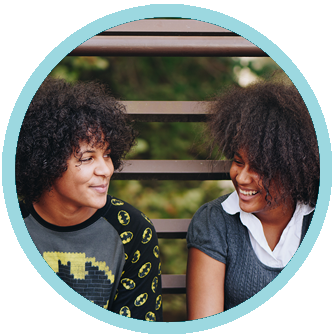 The Volunteer Action Centre partners with local post-secondary, secondary and youth serving organizations to encourage youth to get involved. 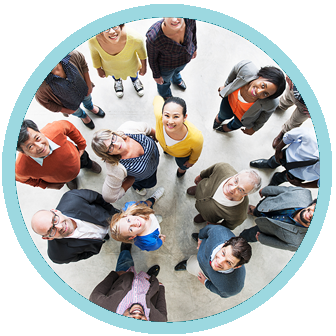 The Volunteer Action Centre works collaboratvely with community organizations to build strong welcoming volunteer programs. 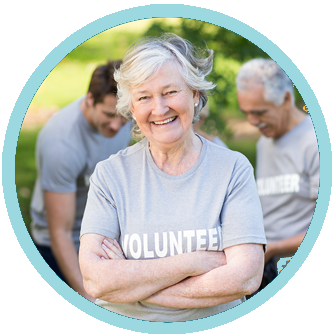 Now providing volunteer recruitment, retention and recognition services to Cambridge, Kitchener, Waterloo and the townships of North Dumfries, Wellesley, Wilmot and Woolwich. At our AGM in June 2018, The Volunteer Action Centre was officially renamed the Volunteer Action Centre Waterloo Region. Thanks to support from the United Way Waterloo Region Communities, we fully support organizations and volunteers throughout Waterloo Region to strengthen capacity for all through volunteerism.